And I was playing their early work in the early 1980s. 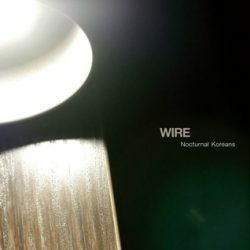 Nocturnal Koreans is a mini album of 8 tracks which I’ve been listening to for a couple of weeks – since its release. 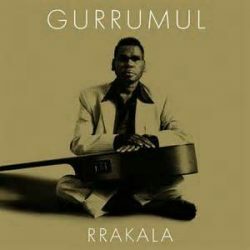 A news story in the Guardian sent me off to find out about Geoffrey Gurrumul Yunupingu. Maybe you have already heard his music – as I said in an earlier post, I’m just trying to catch up. I love Abavuki. They are the most energetic band I have ever seen. 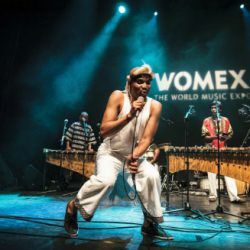 The Marimba led multi-instrumentalists change the stage line-up through their performance. 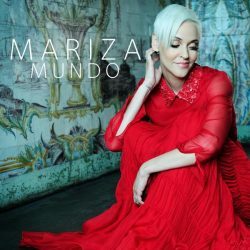 So today to my surprise and delight I have been listening to Mariza and in particular her new album Mundo. The video isn’t up to much – but the track….